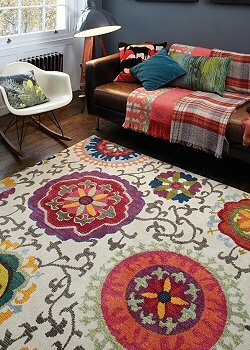 Our modern rugs include one of the largest and most stunning choices of contemporary designs in the UK. We offer modern wool rugs for sale as well as rugs made from man-made fibres, such as those made from soft acrylic or durable polypropylene. 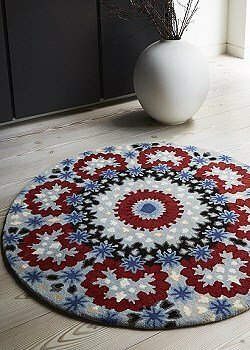 Our extensive ranges include monotone geometric designs, colourful modern abstract designs and we have bold florals and striped rugs in beautifully co-ordinated colours, all of which are available in a vast range of sizes. So whether you are looking to buy a large rug for your living room, a small rug for beside the bed or a round rug for your dining room, we have something for everyone. Selected for their quality and sourced from around the globe by reputable suppliers such as Oriental Weavers, Asiatic Rugs, Mastercraft Rugs, Esprit and Plantation Rug Co and Flair, you are guaranteed a long lasting and durable rug which will add warmth, beauty and style to your living room, dining room, bedrooms and hallways. 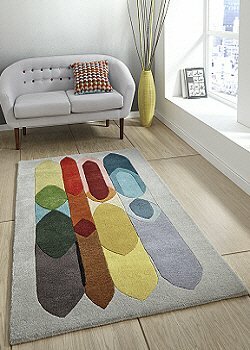 A collection of contemporary wool rugs in contemporary designs and colours. Quality wool rugs offering a soft, thick pile for warmth, comfort and durability. View our collection of rugs for sale, made from soft, durable, polypropylene yarn. 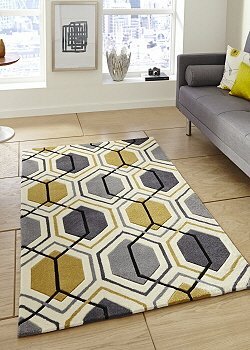 Stylish rugs with contemporary designs that offer excellent value for money and a great alternative to a Modern Wool Rug. 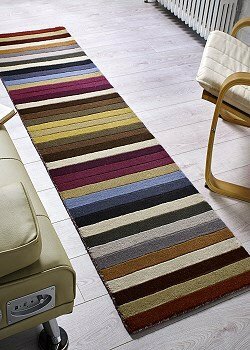 A stunning collection of rugs made from super soft acrylic or viscose yarns. Stylish designs including geometric, abstract, retro, floral and stripes, in the latest colours to suit contemporary interiors. A collection of round rugs. Circular rugs for modern rooms.